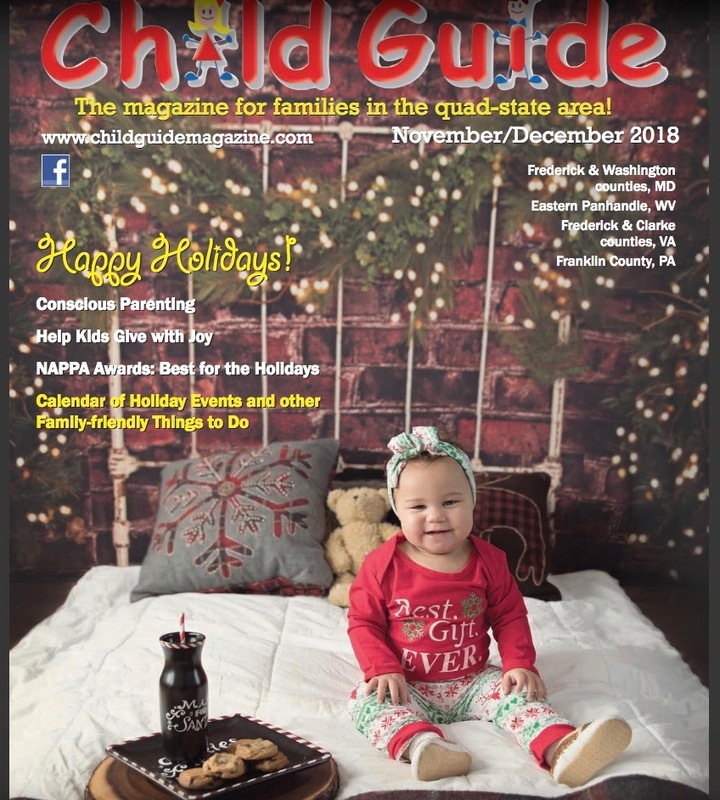 It’s here — our NAPPA Awards Bundle! 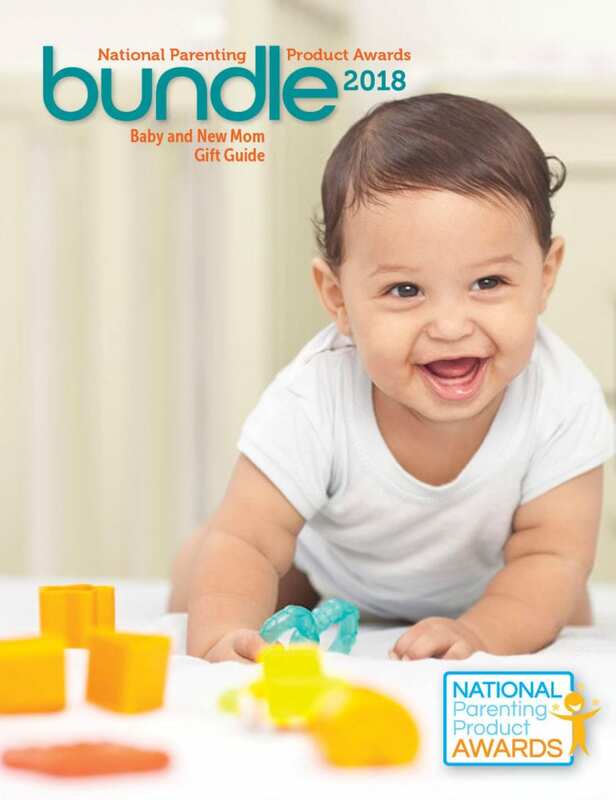 Packed with great gift ideas for baby and new mom. 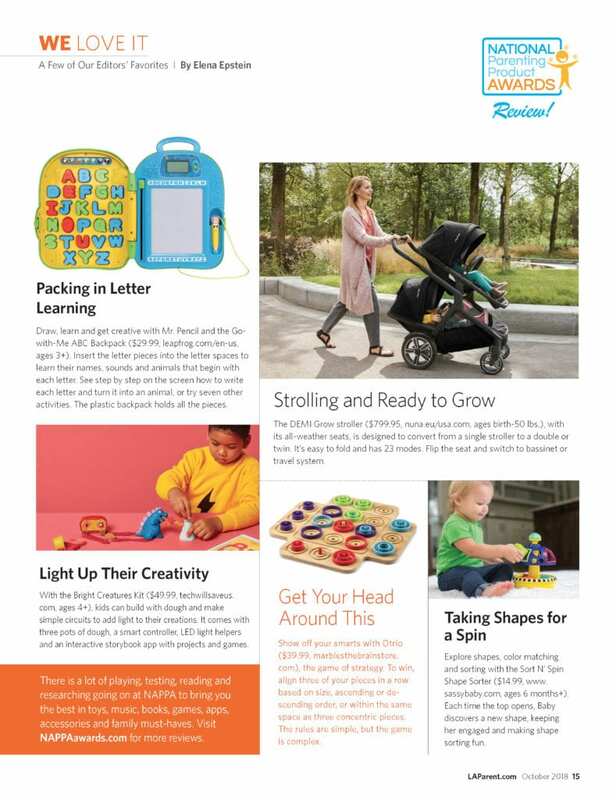 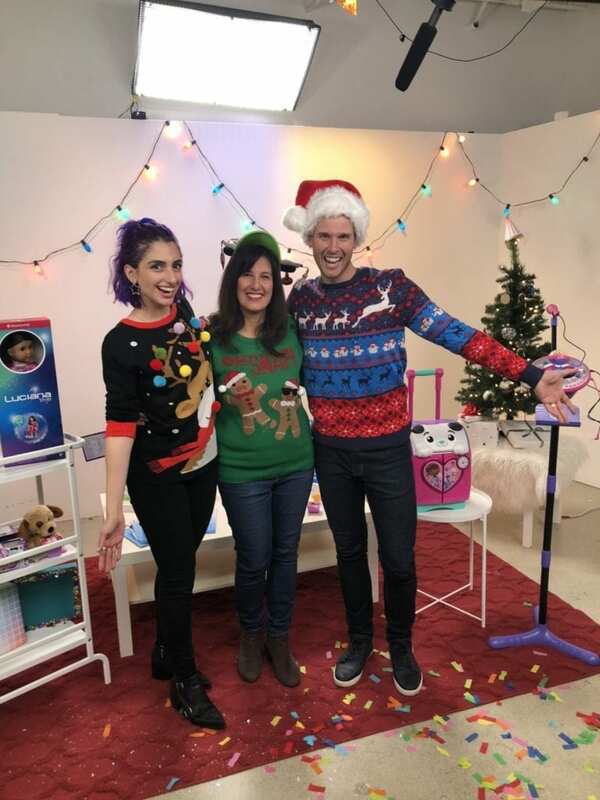 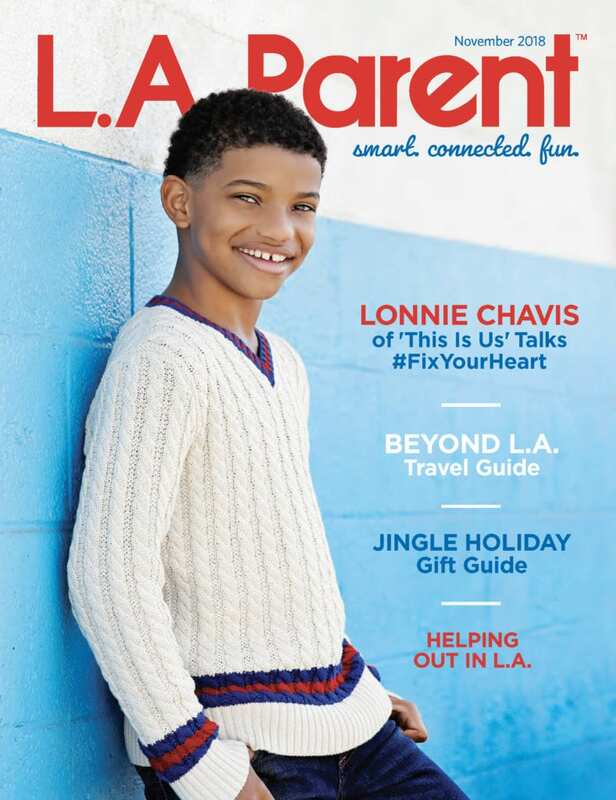 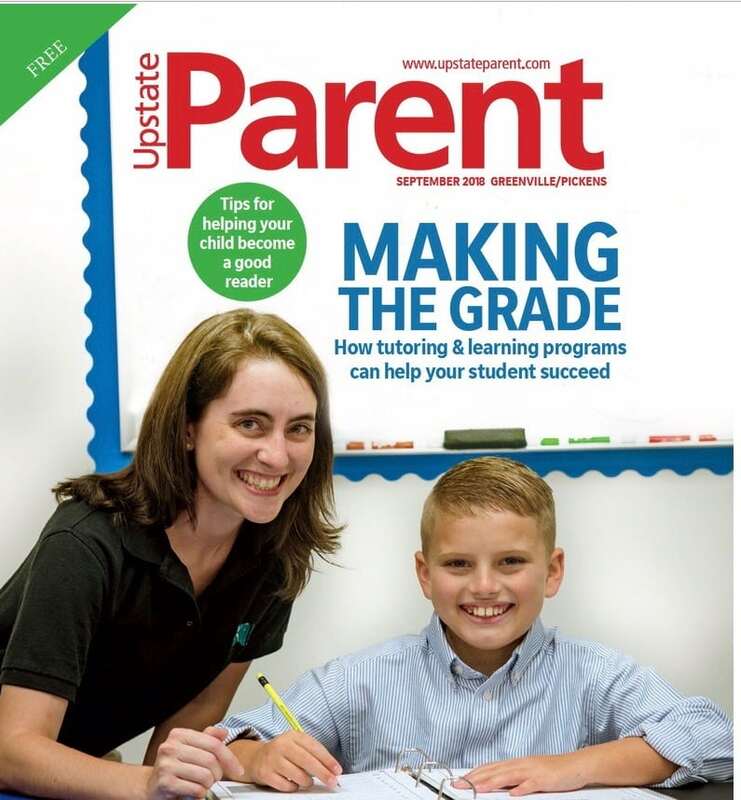 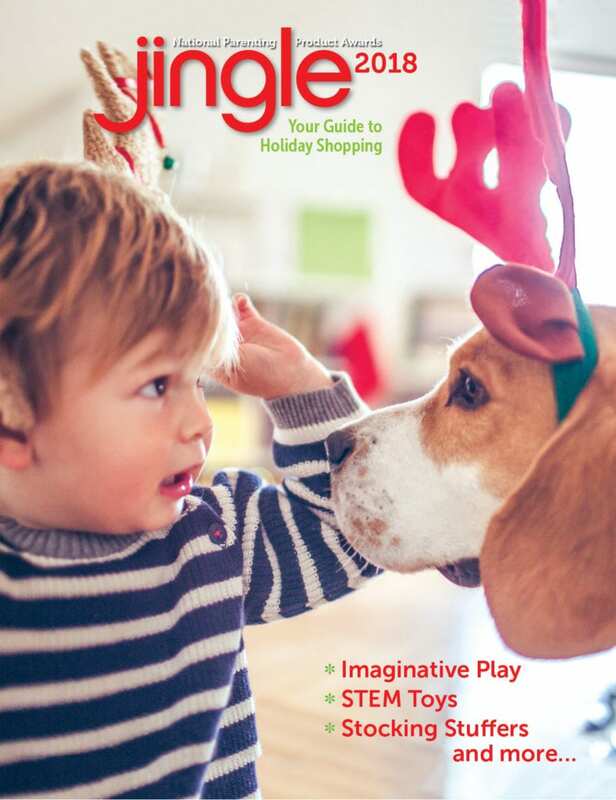 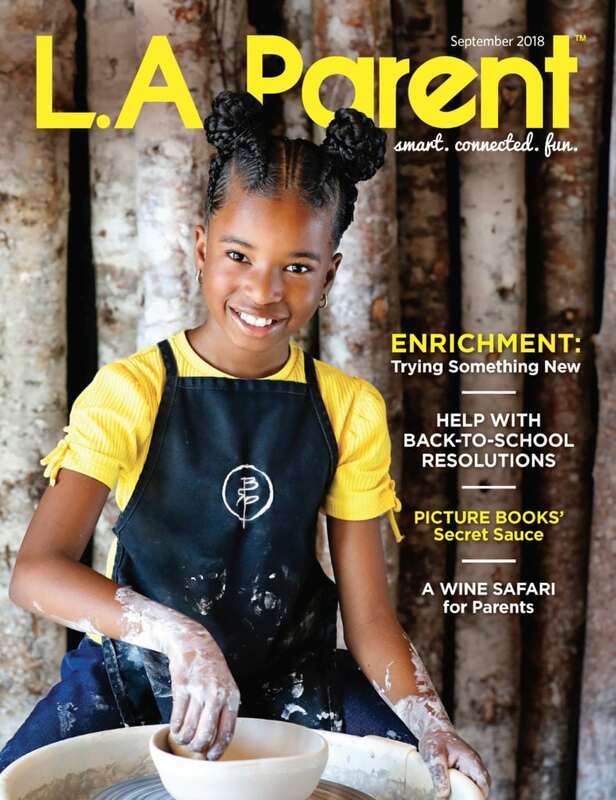 We are so excited for our annual Jingle Holiday Gift Guide published in the November issue of L.A. Parent! 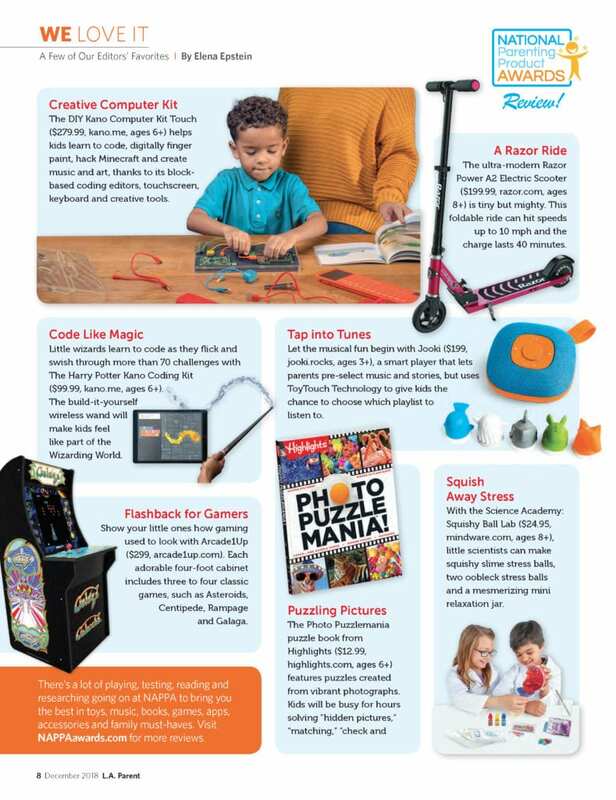 We have 12 pages of award-winning toys! 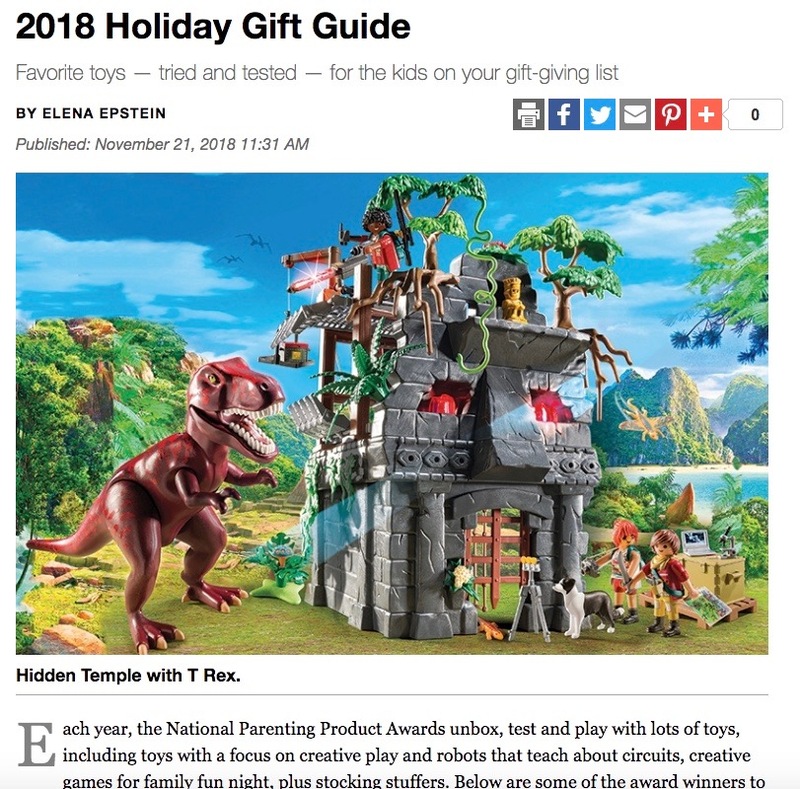 Click below to see the entire guide.